Called "without question the most astounding pianist of our age" by The Times of London, the twenty-seven-year-old Daniil Trifonov has become the instrument's new standard-bearer. After he won first prize at the Arthur Rubinstein Competition in Tel Aviv, his album Transcendental won the GRAMMY for the Best Classical Instrumental Solo. This new superstar has captivated audiences from Berlin to Budapest, and his work is currently the focus of the seven-concert Perspectives series at Carnegie Hall. 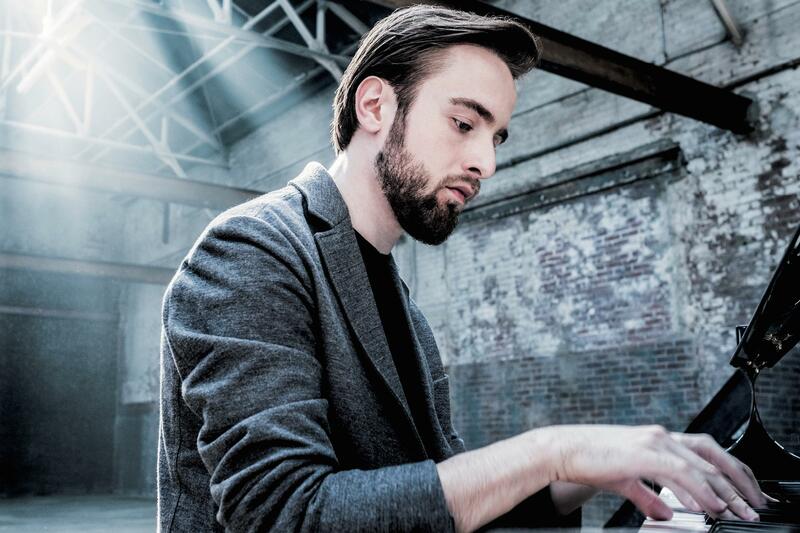 Trifonov pairs razor-sharp precision with tenderness; "he makes the piano sing, whisper, and melt" (The Guardian). Making his Durham debut, Trifonov begins with two sprightly pieces from Beethoven, the "Andante favori" and Sonata No. 18, both from the master's middle period. Schumann's Bunte Blätter assembles material from earlier unpublished pieces, while his Presto Passionato is the original finale to his G Minor Sonata; together, these works give Trifonov ample opportunity to dazzle. He ends the night with Prokofiev's Sonata No. 8, an intoxicating dance with moments of extended melancholy and wild exuberance, culminating in a brilliant finale that showcases Trifonov's stylistic range and trademark exultancy.